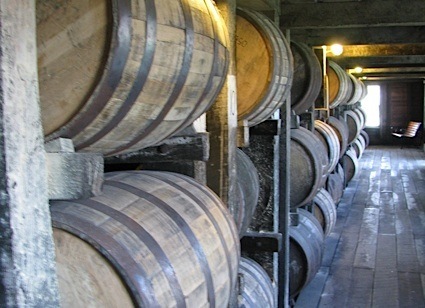 Bottom Line: A spice cabinet of a vermouth that will combine with spirits to make unique and savory craft cocktails. 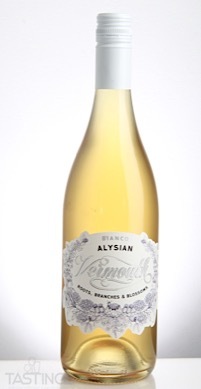 93 • Alysian Vermouth Bianco 17.5% (USA) $24.99. 92 • Alysian Vermouth Bittersweet 17.5% (USA) $24.99. 91 • Alysian 2014 Rochioli Allen Vineyard, Pinot Noir, Russian River Valley 13.6% (USA) $65.00. Alysian Vermouth Bianco rating was calculated by tastings.com to be 93 points out of 100 on 2/19/2018. Please note that MSRP may have changed since the date of our review.